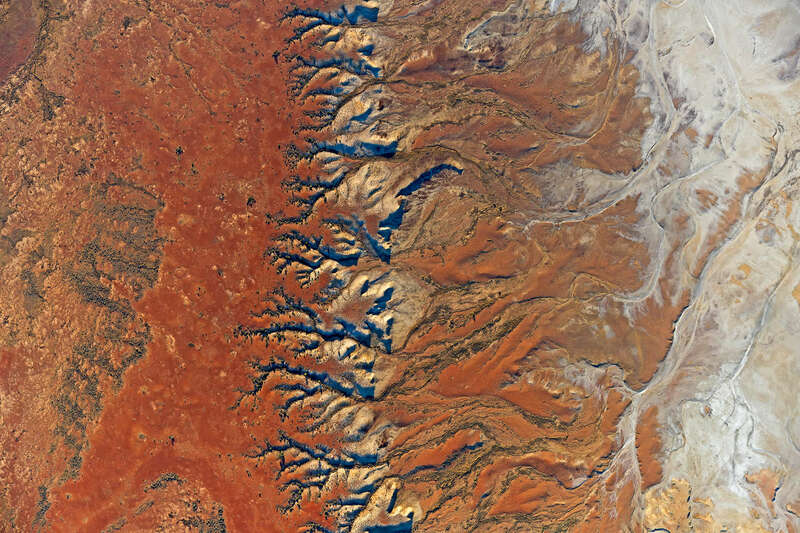 The Lake Eyre drainage basin, that stretches over one million square kilometres throughout the centre of Australia. 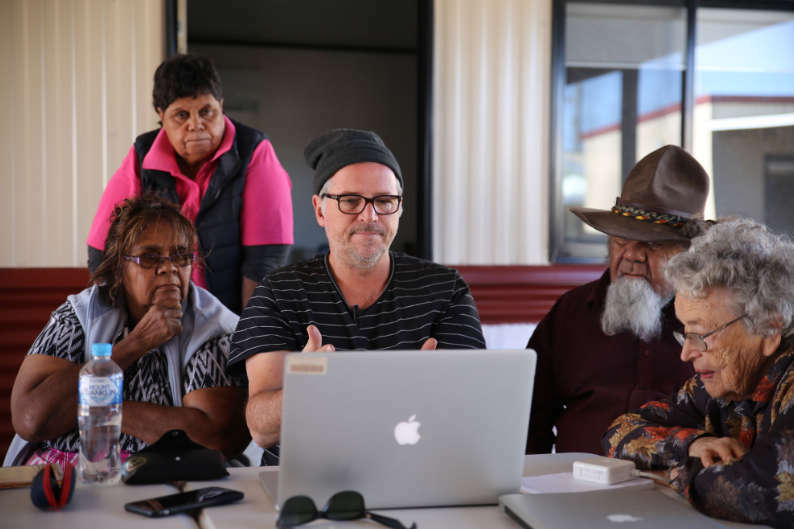 Rather than looking at individual languages and narrowly defined areas the Lake Eyre Activation Project aims to take an areal approach of the whole basin - setting an ambitious goal of researching and delivering tangible, scalable and interdisciplinary outcomes that help to activate and support Aboriginal communities of the region. In the past, projects have focused on one language or community in one local area. These have invariably had mixed or limited results. 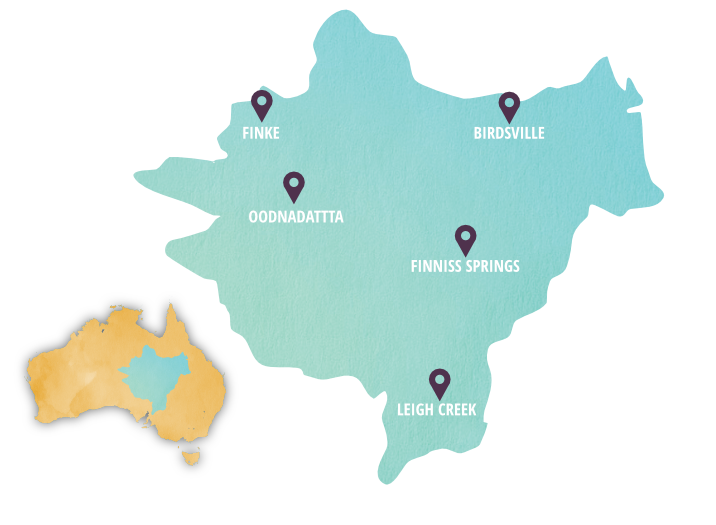 By taking an areal perspective this project aims to deliver positive outcomes in terms of reducing Aboriginal language attrition, promoting social wellbeing and building local economies. Our areal method is based upon finding and supporting find connections that exist between the peoples, cultures and languages of the region - a connection that flourished for tens of thousands of years in the past, but has been disrupted by the weight of colonisation. Environmental conservation, archival research, linguistic analysis, community enterprise investment and education development are our key pillars of investigation during this project. Investment in this project will see outcomes and activations across all these fields within the Lake Eyre Basin. Enabling families to meet on their ancestral homelands to exchange language and culture and aid its transmission to Arabana youth. 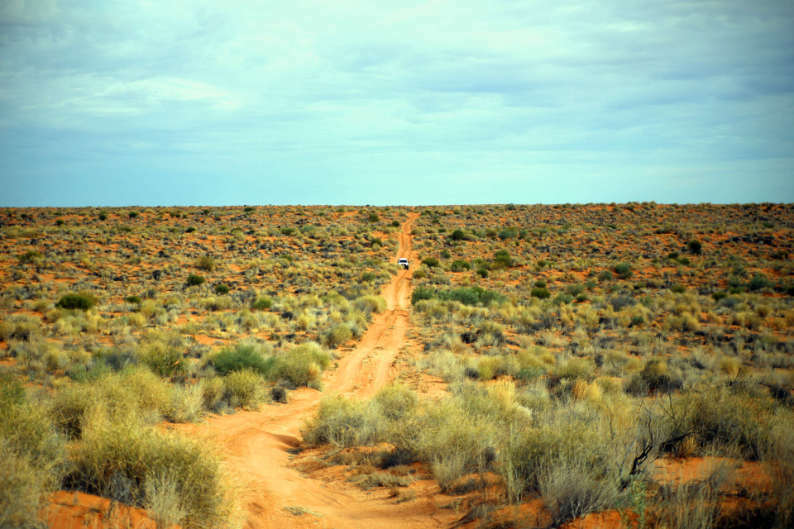 Building the economic and tourist capacity of Oodnadatta through language and culture trails. Capturing and preserving the language of a last speaker. Developing a bilingual education curriculum for Leigh Creek Area School and out of school activities. Creating employment pathways for Adnyamathanha people. Developing language learning resources for learning and sale. 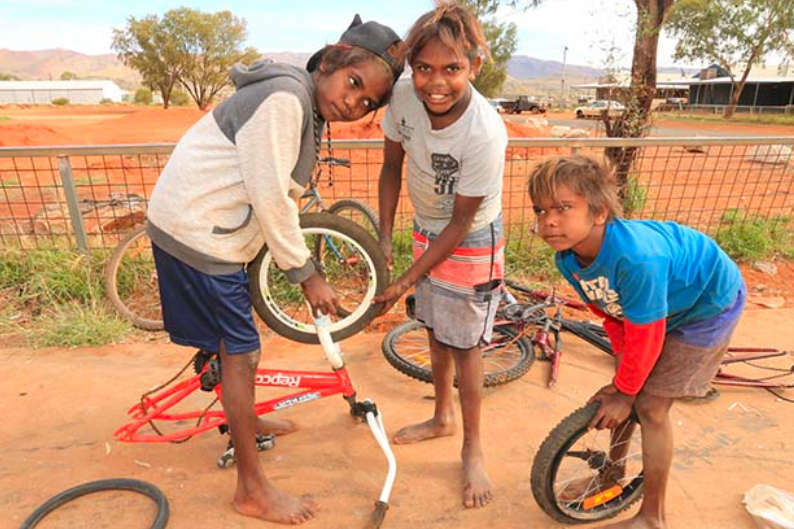 The MLT worked with 44 language communities across South Australia and beyond. Formed in 2009 we have been working with grassroot community organisations and individuals to deliver language activation projects both large and small. 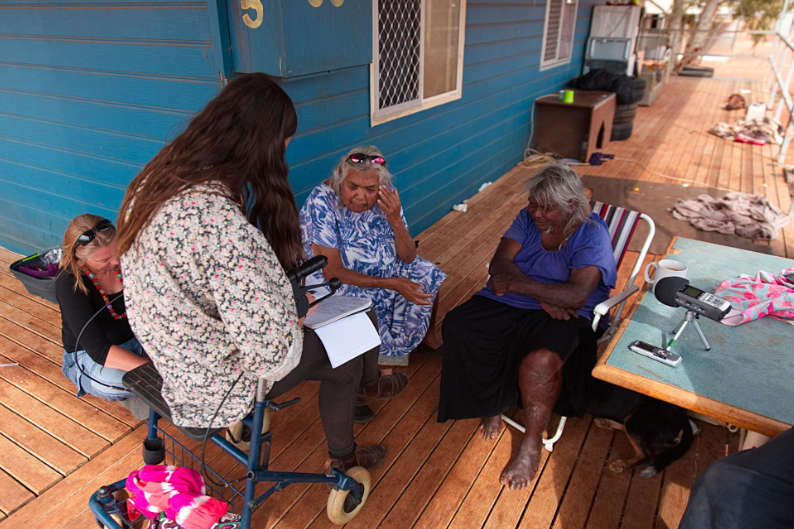 Working across multiple disciplines the Mobile Language Team has successfully delivered a range of projects that have driven language and community programs changing the lives of people in remote and rural communities. A language centre based in Adelaide, South Australia the Mobile Language Team is a part of The University of Adelaide and has a unique position operating between government organisations, academic insititutions and on the ground communities.